MINDS LIKE OURS is not a 24-hour helpline, nor are we trained mental health professionals. 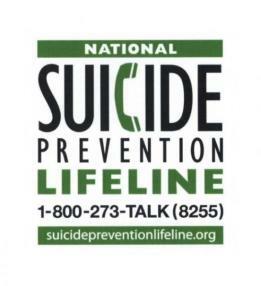 If this is an emergency or if you are worried that you or someone you know may be at risk for suicide, please call your local authorities (911), contact a mental health professional, or call and talk to someone at 1-800-SUICIDE. This section contains resources that may be helpful as people with mental health conditions make choices about ways to manage their recovery process. Remember that it is important to speak with your recovery team to identify what resources are best for your individual recovery process. These recommendations have been extremely helpful for me personally, and it makes me happy to share that there is a large amount of support systems out there. Help is out there. You are not alone.